Intelligent, unique, yet vile and grating in the most epic of ways. 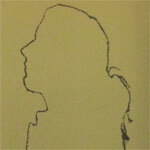 Ecferus presents what is his, thus far, magnum opus. A sound that twists and turns down many dark paths, and features all-encompassing lyrical subject matter. One of the undergrounds deepest of black holes. Comes with a four-panel j-card with black ink offset printing on flesh colored metallic stock, a four-panel insert on metallic vellum and a golden ziploc bag with red volcanic sand from Maui. 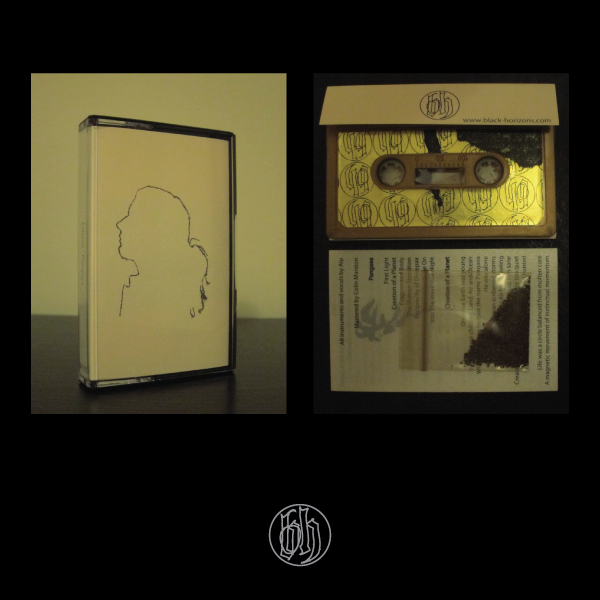 Edition of 100 copies on gold tapes with gold labels.